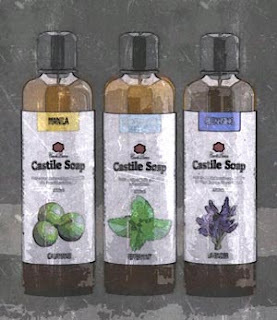 Relax, unwind and take your time with the Lavender Moisturizing Castile Soap in every bath. 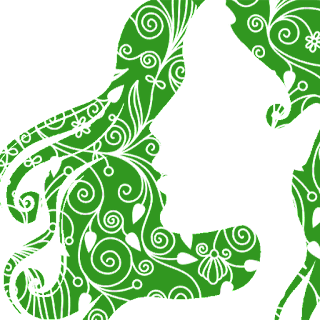 Indulge in the gentlest clean nature can offer as it was enjoyed for centuries. 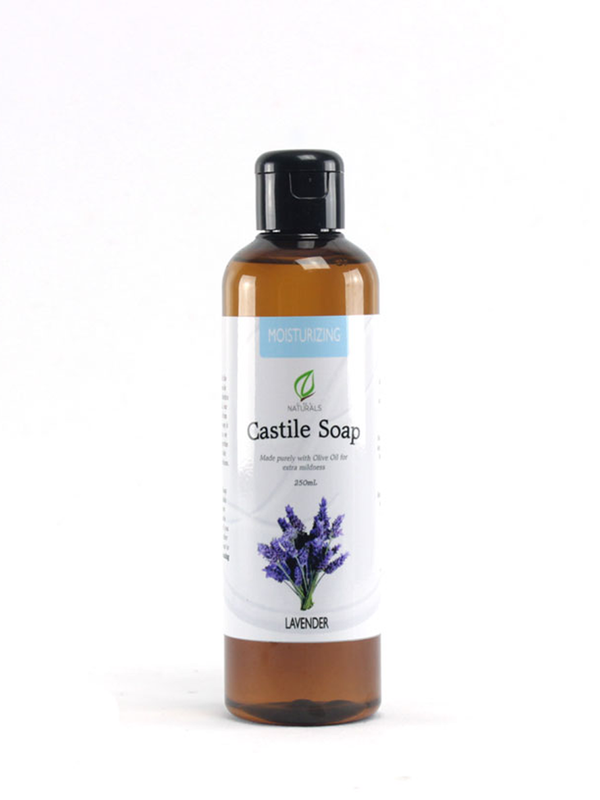 Perfect for delicate and sensitive skin, Our Lavender Moisturizing Castile Soap is mild and tender enough for babies. Made from saponified Olive Oil, mixed with Lavender Essential Oil, our soap is both soothing and calming to the body and the mind. Crafted by hand here in the Philippines. CDL Naturals Lavender Moisturizing Castile Soap may not bubble or lather much. It is the inherent property of soaps made purely of Olive Oil. Water, Saponified Spanish Olive Oil, and Lavandula angustifolia (Lavender) Essential Oil.